for $699,000 with 5 bedrooms and 3 full baths, 1 half bath. 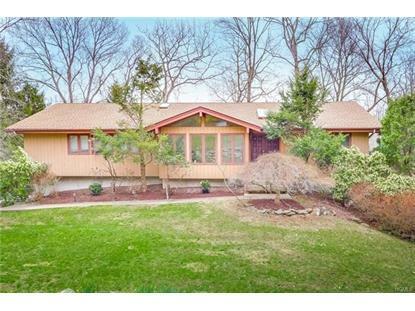 This 2,465 square foot home was built in 1980 on a lot size of 0.9200 Acre(s). WOW! WHAT A GREAT HOUSE! NESTLED IN THE TREES WITH LOTS OF PRIVACY. 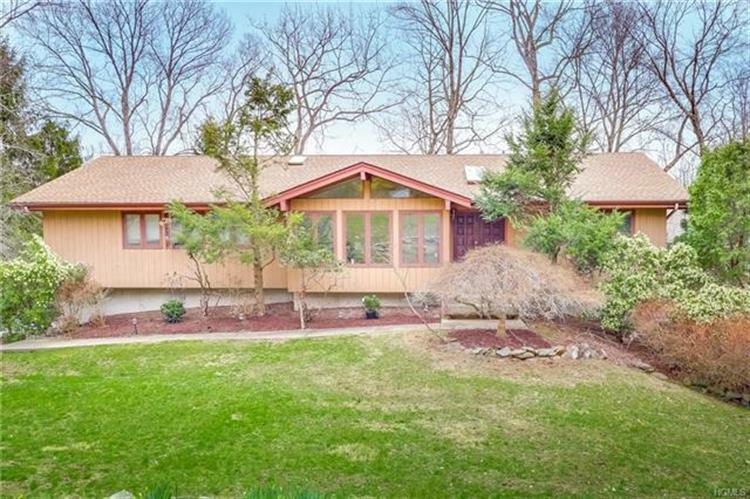 EXTRA LARGE KITCHEN WITH A BREAKFEST AREA, GREAT DINING ROOM, SPACIOUS GREAT ROOM W/CATHEDRAL CEILINGS AND A FIRE PLACE, BEAUTIFULL SKYLIGHTS, EXTRA CUSTOM CABINETS IN KIT W/BUILT IN PANTRY, EXTRA LARGE BEDROOMS, WITH TONS OF CLOSETS. ADDITIONAL 1600 SQ FT OF THE FINISHED LIVING SPACE IN THE FULL FINISHED WALKOUT BASEMENT WITH BUILT-INS, JACUZI BATH AND CEDAR SAUNA, SHOWER WITH JETS FOR THAT SPA LIKE FEELING. EXTENSIVE DECKING ON THREE LEVELS LEADS YOU TO A LARGE IN GROUND POOL PRIVATELY LOCATED BEHIND LARGE PINE TREES. NEW ROOF W/COOPER FLASHING, ALL NEW SKYLIGHTS, NEW HEATING SYSTEM. PELLA DOORS AND WINDOWS.